While still in the prime of his professional life, Marcel Sternberger died in an automobile accident in 1956. This left his wife, Ilse, the sole guardian of this extraordinary archive of art. Many decades later she became determined to carry the memory of their remarkable experiences forward and find the collection a place in history. Jacob determined that Sternberger’s work deserved the exposure of which Ilse had dreamed. 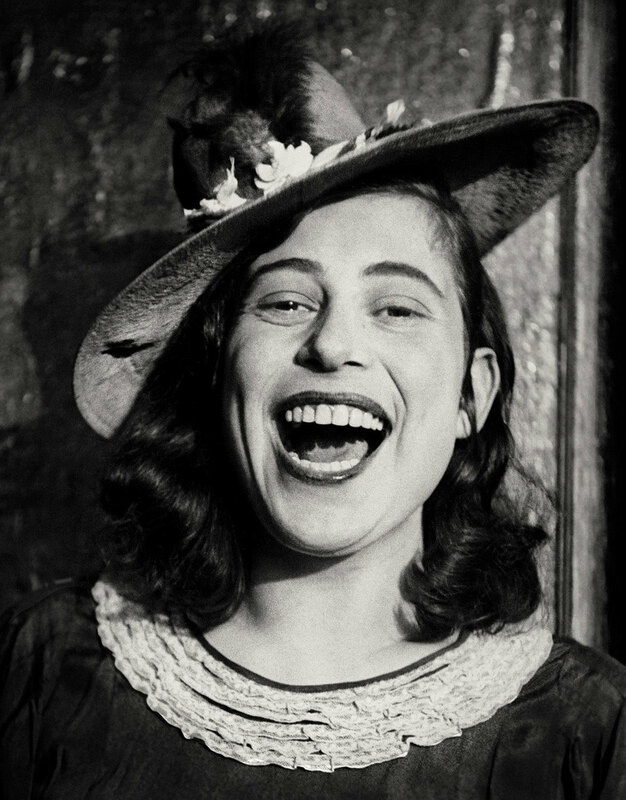 Exhibitions, The Psychological Portrait: Marcel Sternberger’s Revelations in Photography, and this website have finally erased Ilse’s burden. The book contains excerpts from Marcel’s unpublished manuscript, interviews with his prominent subjects, as well as approximately 206 photographs. The Sternberger genius is now finally exposed to a new generation of admirers and his remarkable story has found its place in the modern consciousness.